I’ve done the peanut butter Turnkey with my niece and nephew a few years ago. It was delicious! Cute craft ideas! Thanks for sharing! So…I am ABSOLUTELY doing the peanut butter turkey for my husband! Very good ideas. I love peanut butter. Will have to make that! What a great crafty ideas! 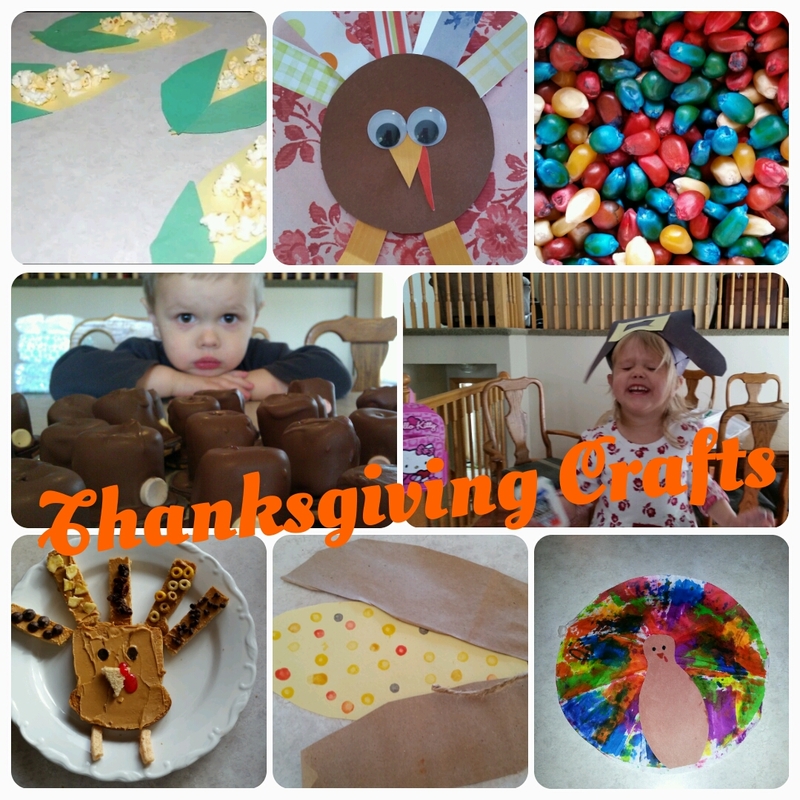 Funny crafts for this Thanks giving. I myself love doing crafts in my leisure time. Thanks for sharing. These look like great crafts. I might see if my son would like to do some of these.